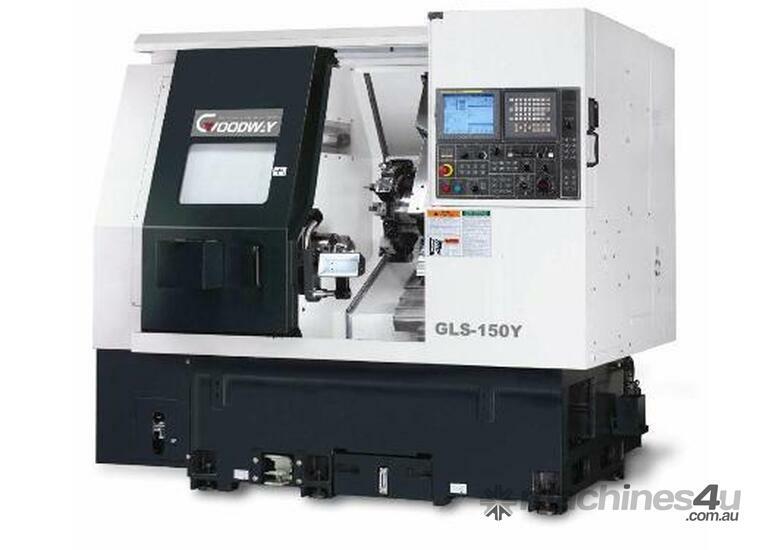 With the latest machine tools technology and precision turning performance, Goodway brings you the new GLS-1500 series high speed CNC turning centre. 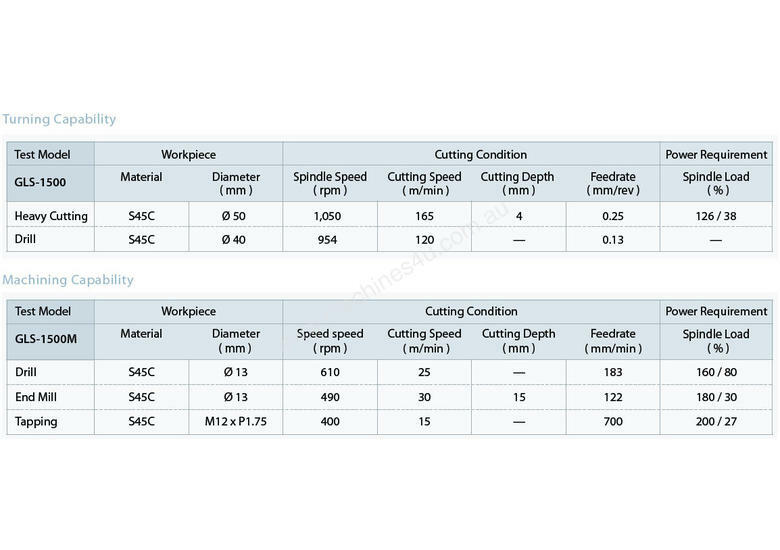 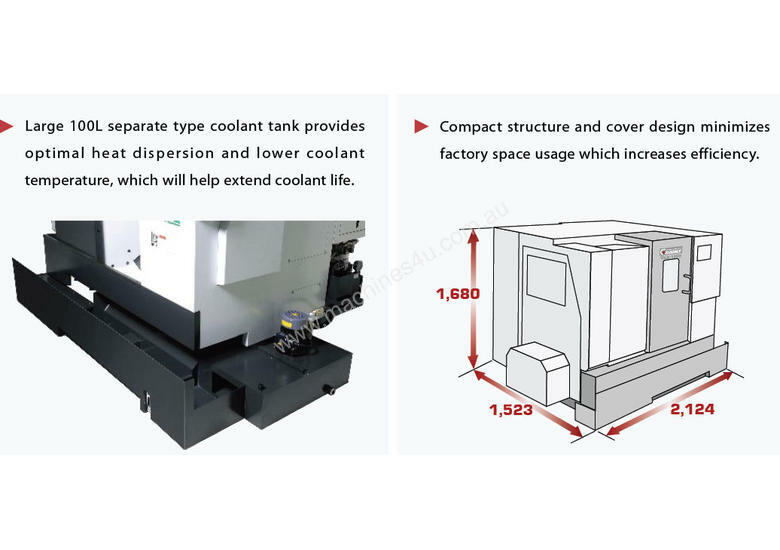 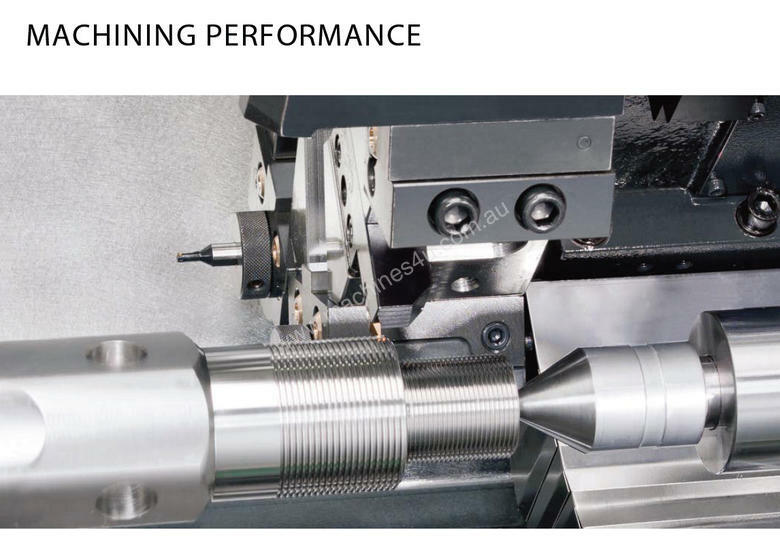 Using 2 types of bed combined with high rigidity, high speed turning capability and compact size provides you with high efficiency cutting power. 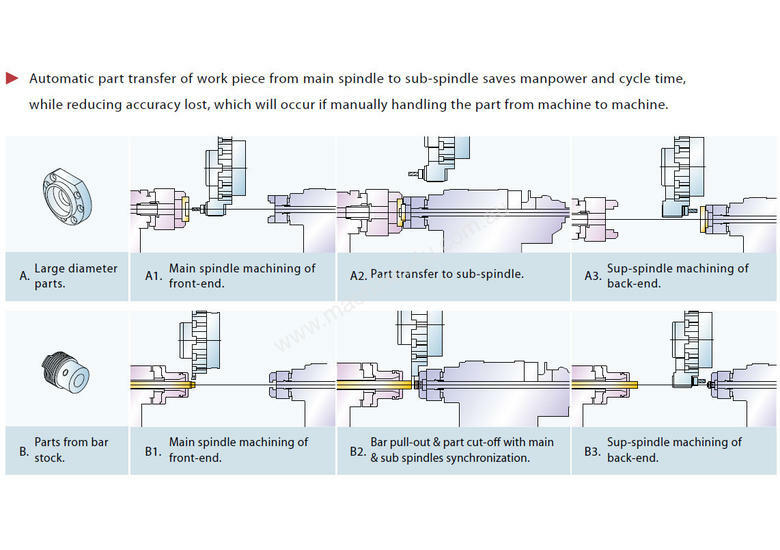 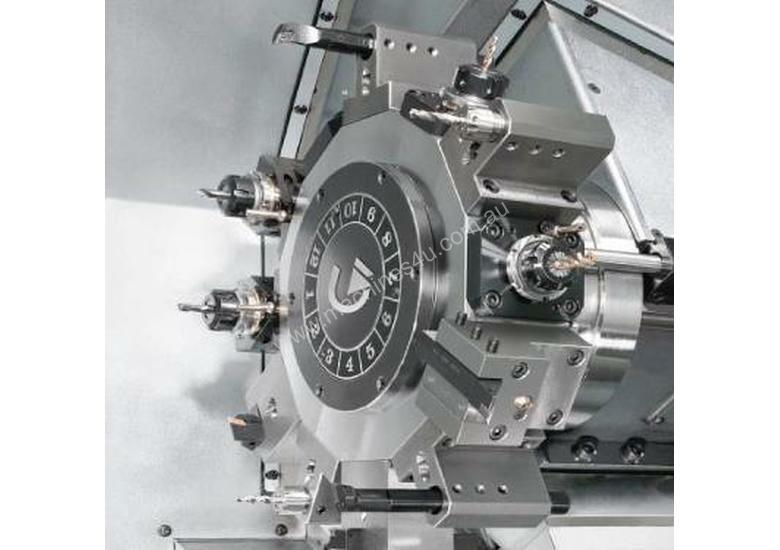 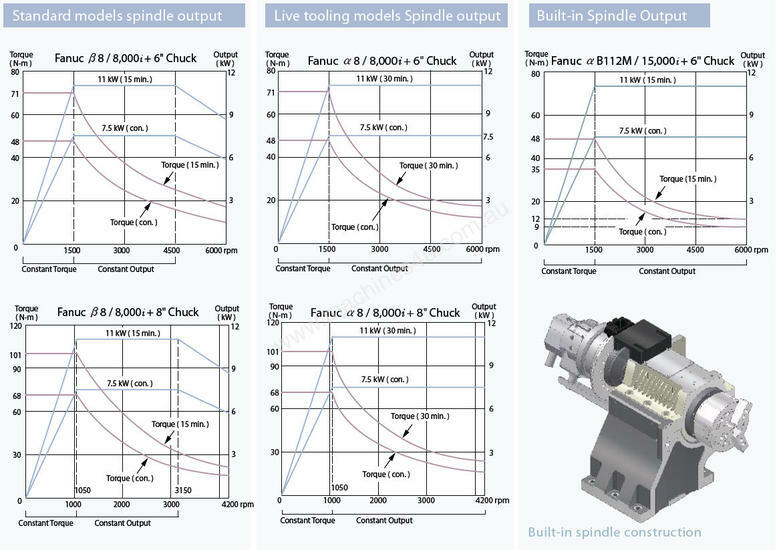 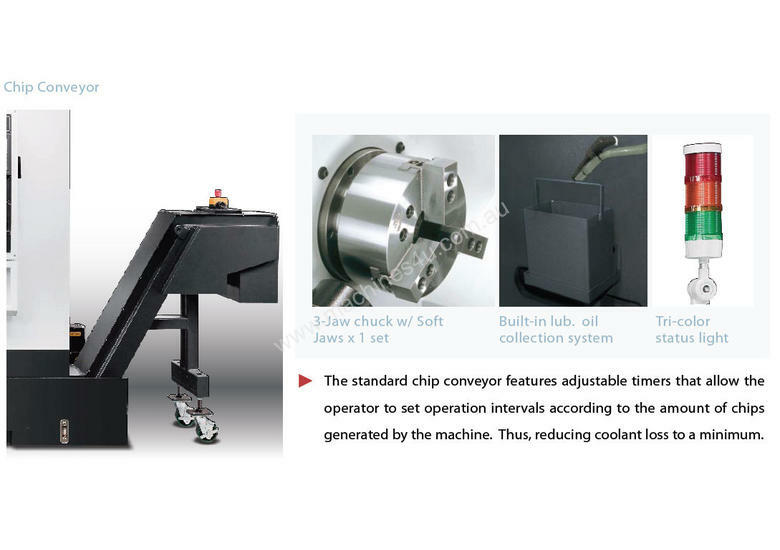 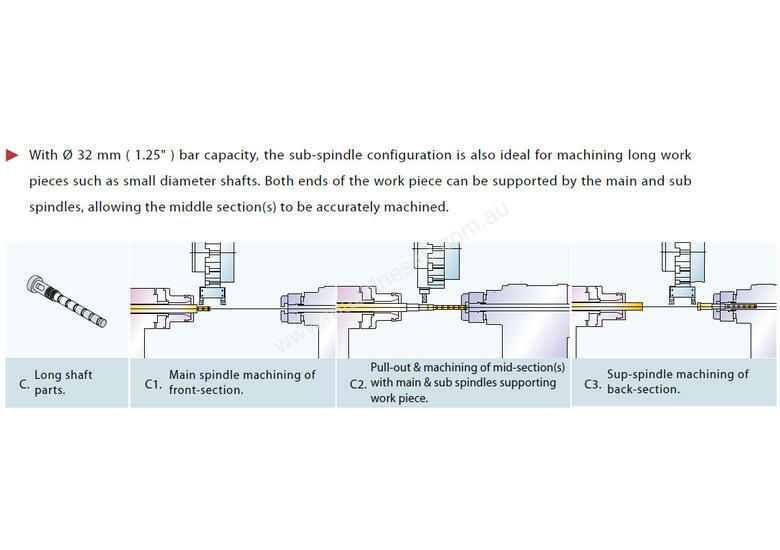 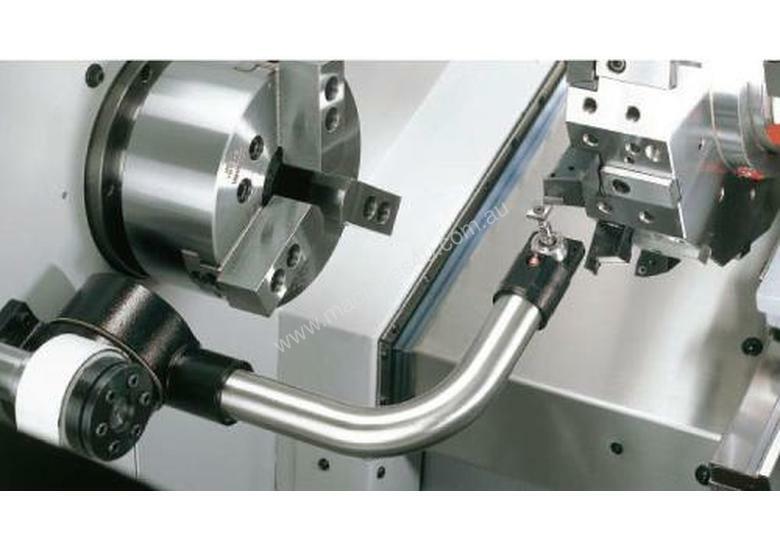 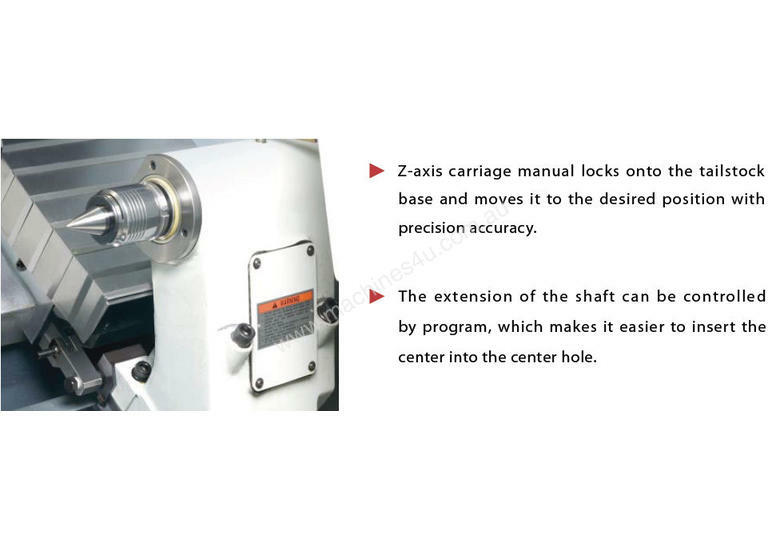 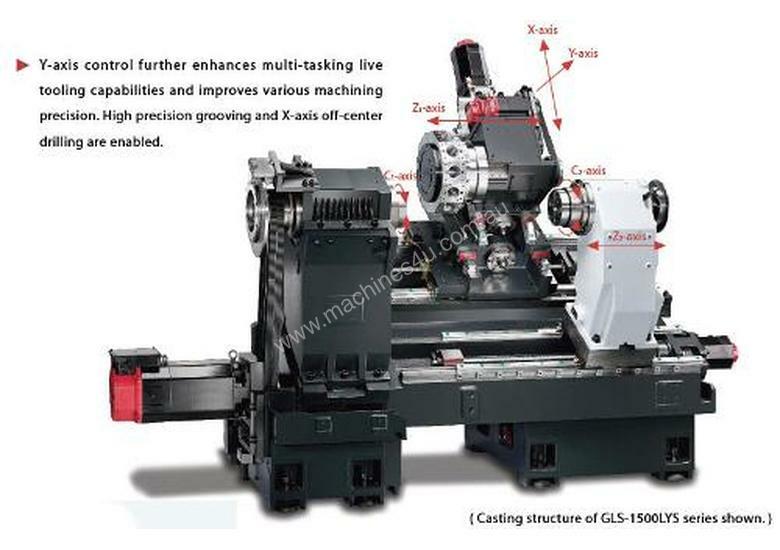 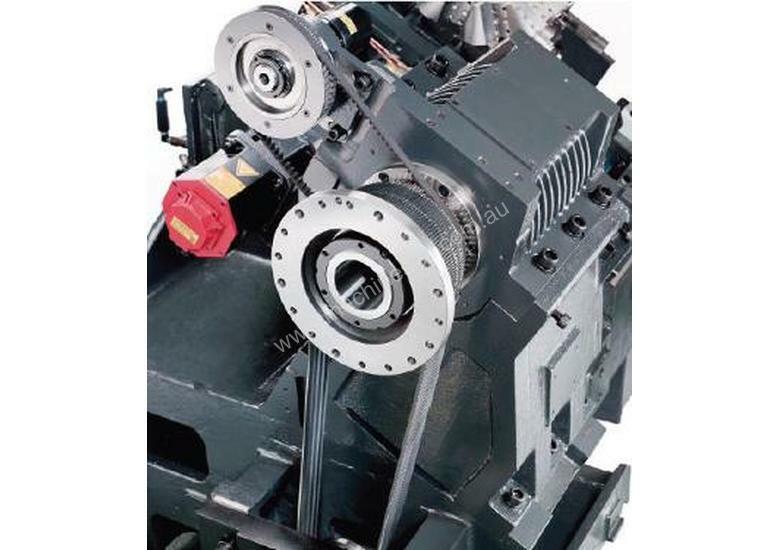 The GLS-1500 series equipped with live tooling turret and Y-axis, the optional sub-spindle can work on turning, milling, drilling tasks at the same time to increase the output capacity with high end value to meet your needs of today and tomorrow. 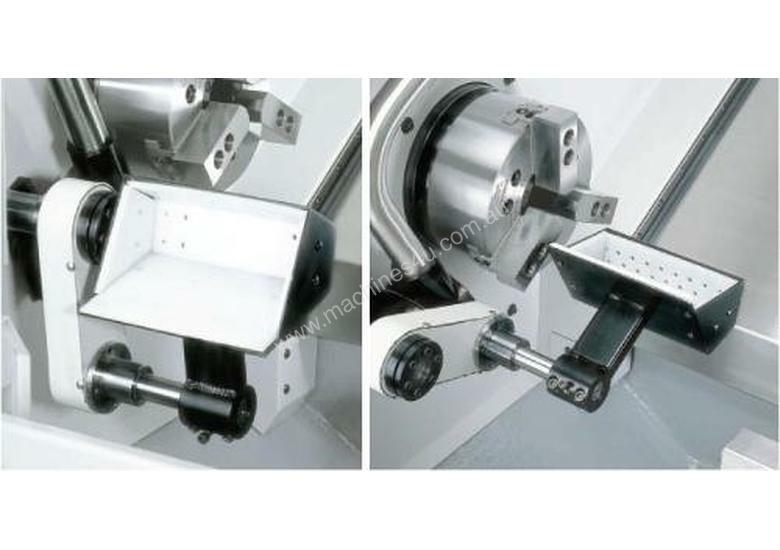 C/w Fanuc or Siemens Conversational Control, Chip Conveyor, Renishaw Tool Setter, Live Tools, C Axis, 4 x Milling Holders, Y Axis & Tailstock.